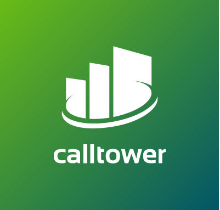 Reduced customer pricing in Q1! 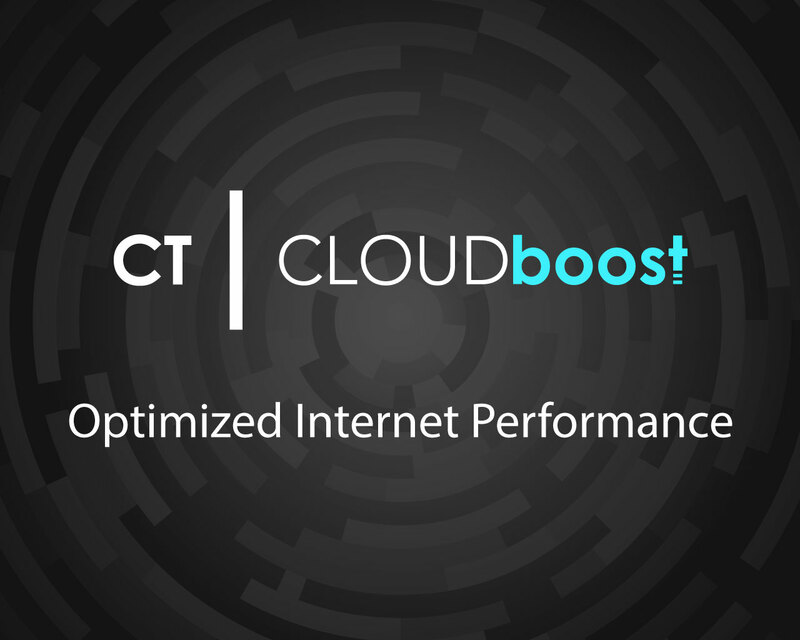 Optimize your internet for thousands of cloud-based applications and improve overall network performance! including UCaaS, Office 365, Salesforce.com and Dynamics! while improving overall network performance. 45% Reduced Pricing through March 31, 2019.